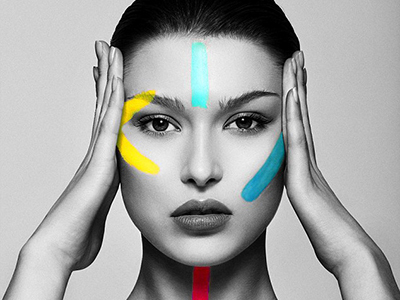 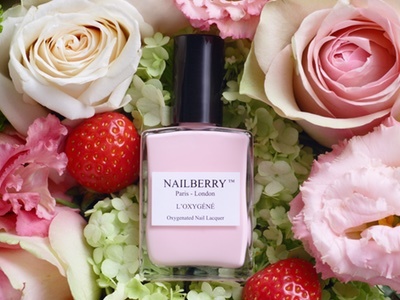 Cosmetics Business Markets looks at how low chemical nail polish brands are bottling even more benefits with their latest products. 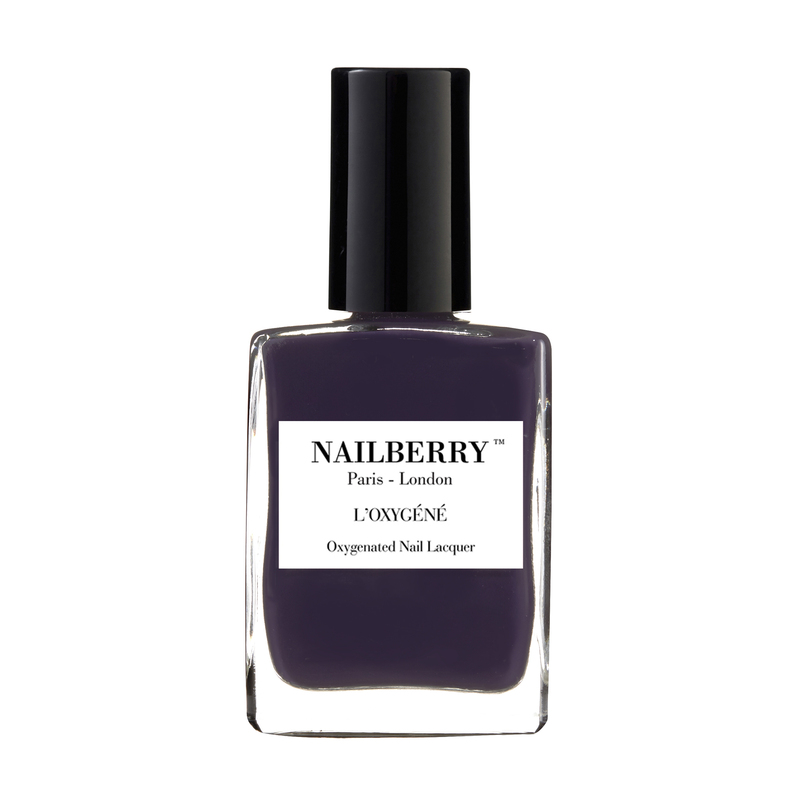 Nailberry made waves when it brought its innovative breathable polish formula to the market at the beginning of 2015. 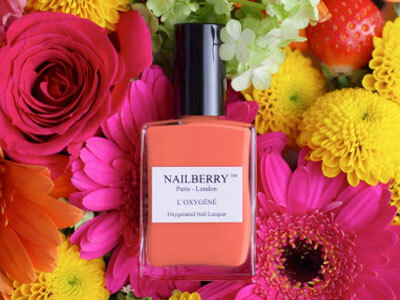 Using its L’Oxygéné 5 Free Oxygenated Technology, the lacquer allows air and moisture to pass through the polish, enabling nails to stay healthier and less dry than conventional polish or gel products, the brand claims. . . .